Krowji tenant Samuel F Walsh Furniture has been working on an exciting new collaboration with Truro-based maker Amy Cooper Ceramics. 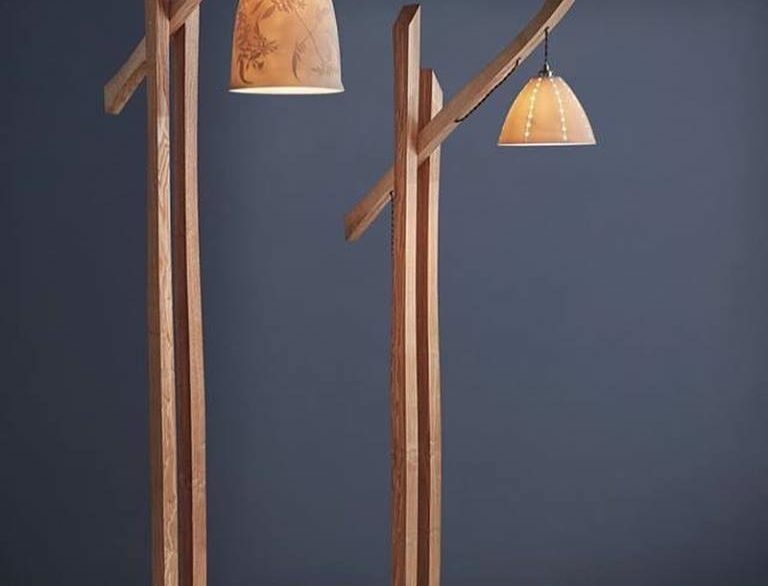 The handcrafted “Keskorra” lamps are made from local Ash from the Tregothnan Estate, Cornwall. Keskorra means assemble / collate / put together in Cornish. The lamps will be shown at Hatfield House Art in Clay 17th, 18th & 19th August 2018. Photograph of these beautiful pieces are by another talented Krowji tenant, Elliott White Photography.